The interim coach decided not to include anyone returning from injury for the Champions League match in Plzen. Real Madrid?s interim coach Santiago Solari decided not to include anyone returning from injury for the Champions League match against Viktoria Plze? in midweek; thus dispelling rumours about the potential return to the side of Marcelo, Rafaël Varane and Dani Carvajal. So with the trip to Celta de Vigo as the only remaining fixture after the game in Plze? 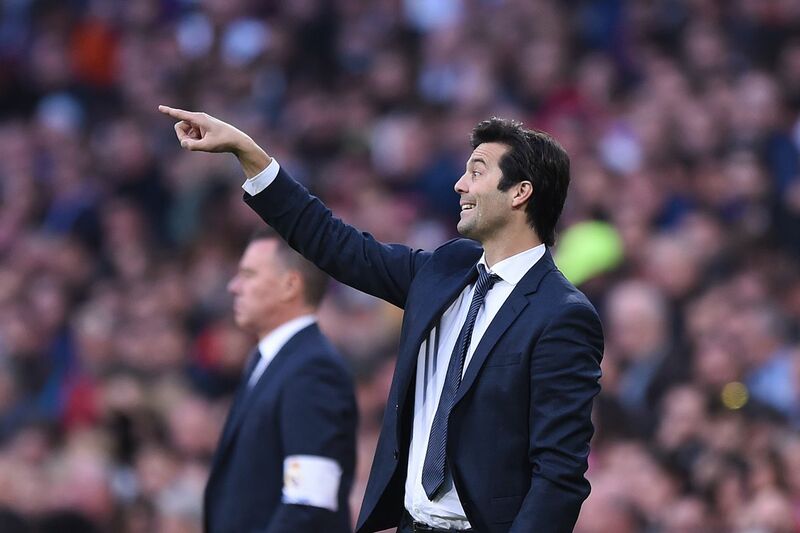 before the next international ?break?, at least Solari is thinking in the longer term as opposed to the short; even if (as expected) a change of management is indeed likely. With Mariano and Jesús Vallejo also reported to be making some progress, Solari should have some more options for the league fixture in Galicia on Sunday. It would have been tempting for him to include some of those who returned to active training on Monday in the squad for the Champions League game but that would have been tempting fate. Even if they didn?t start against Viktoria Plze? then the urge to bring one or two back into the fold even from the bench could have backfired massively if anyone had made an appearance and then been forced to come off.